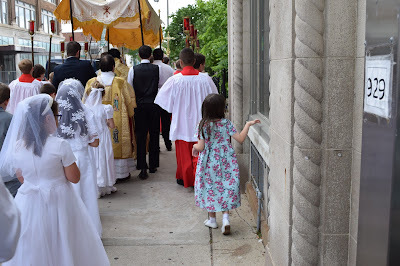 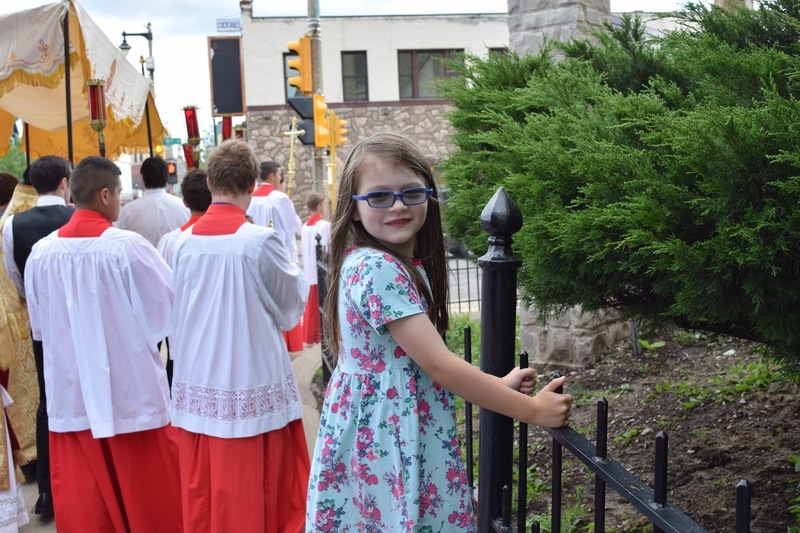 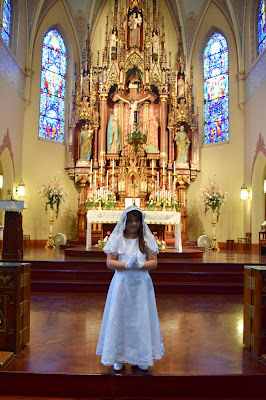 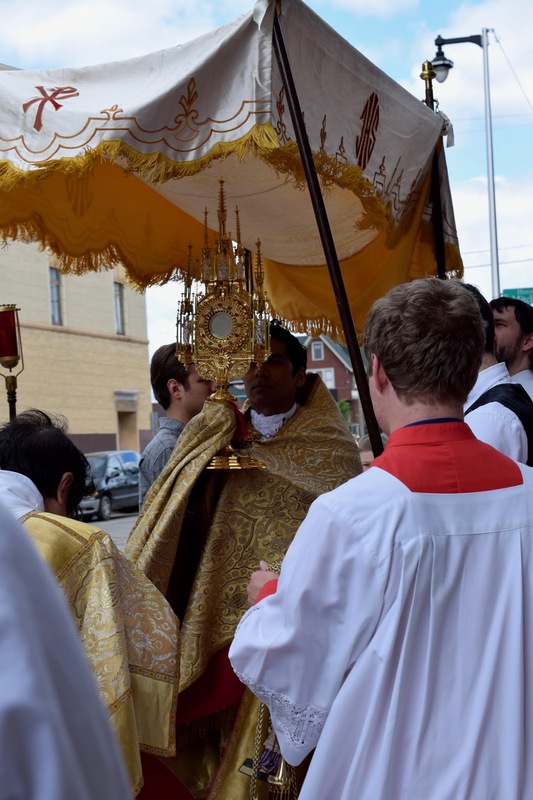 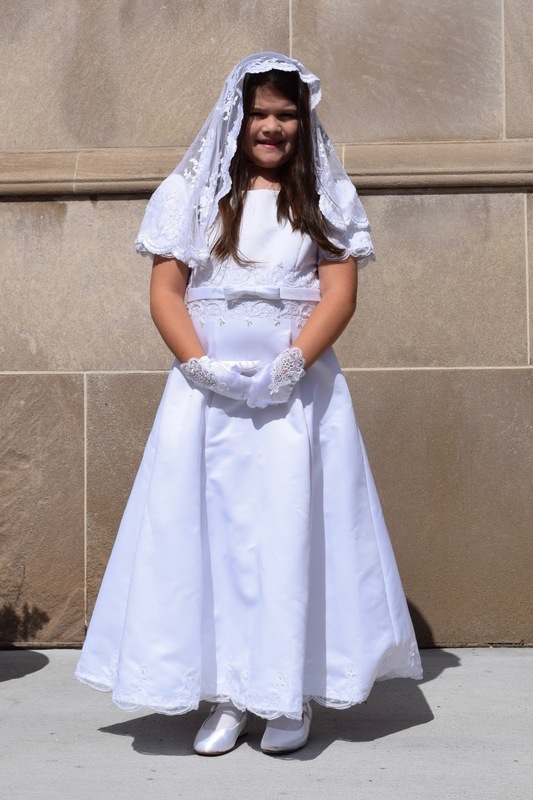 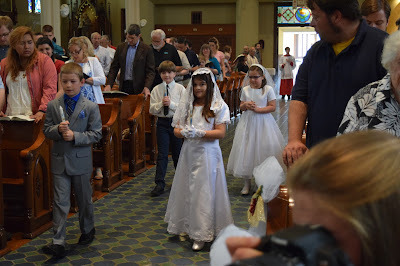 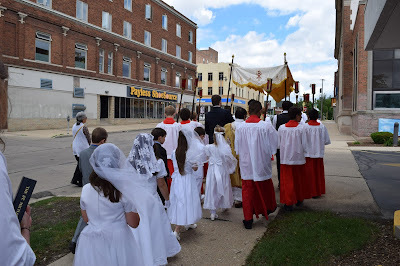 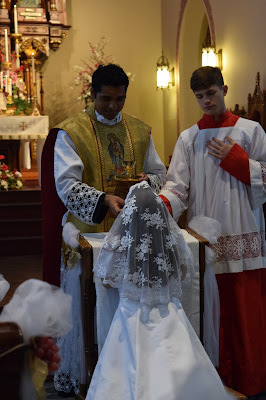 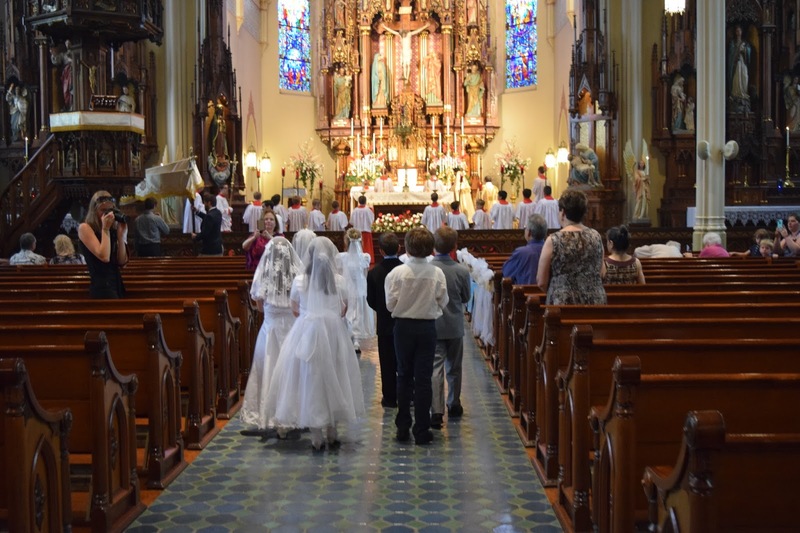 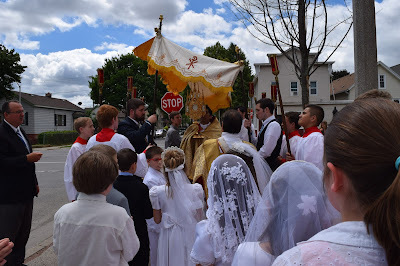 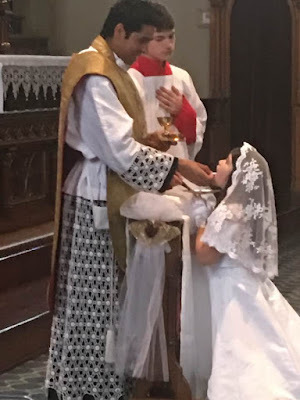 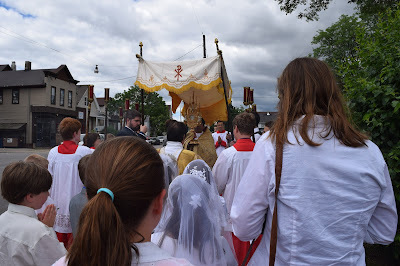 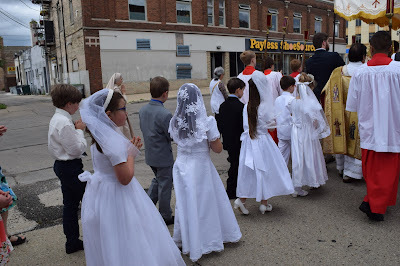 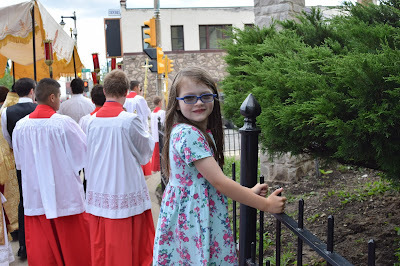 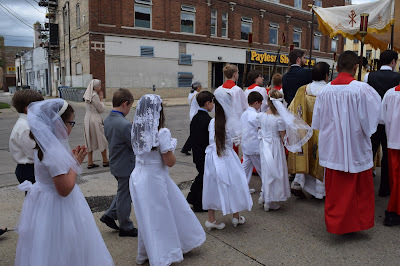 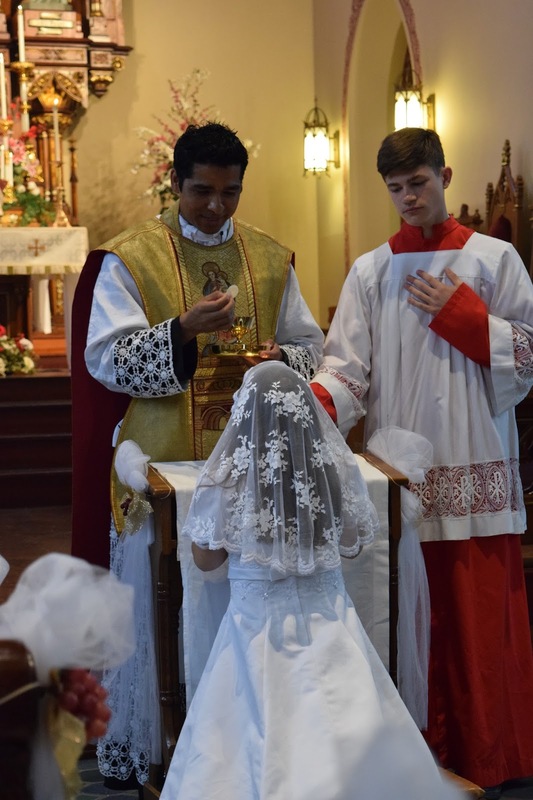 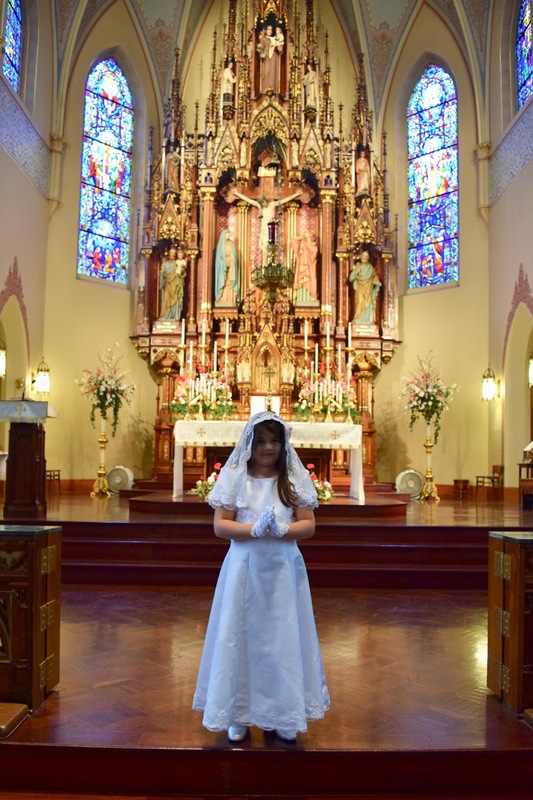 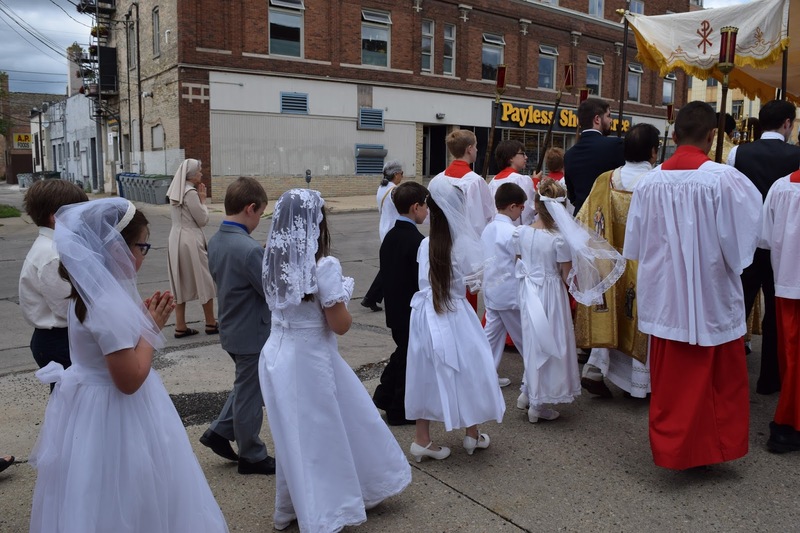 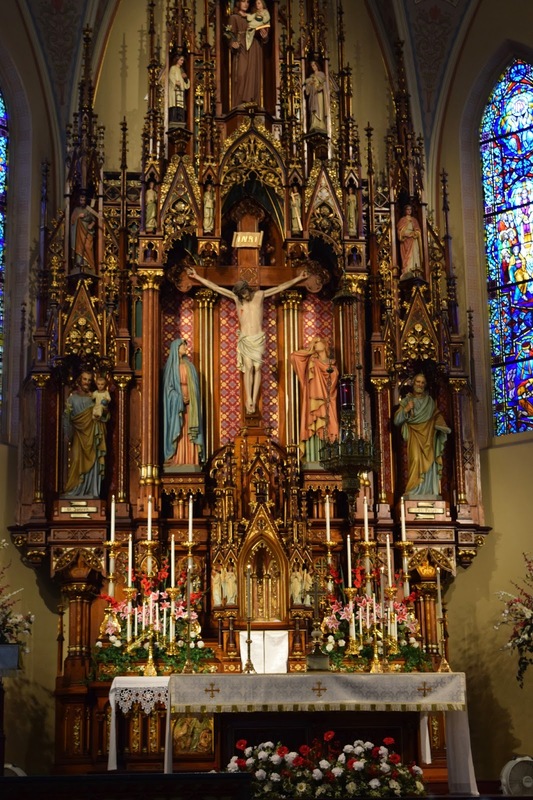 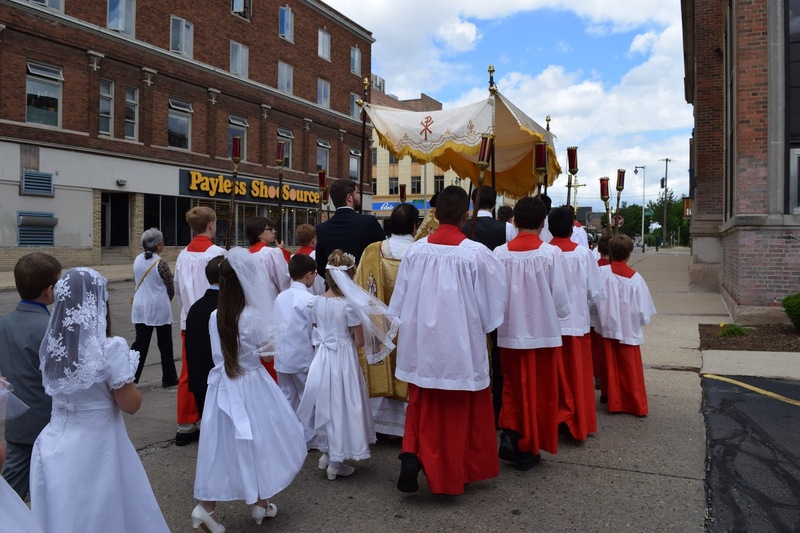 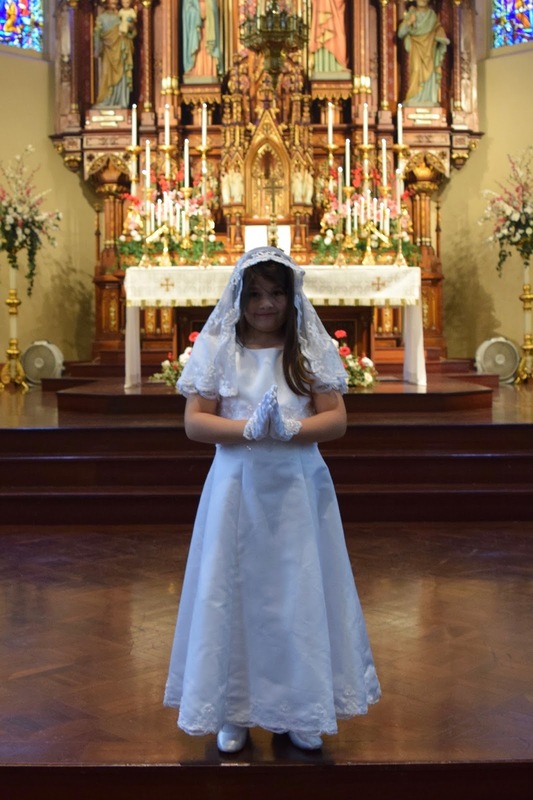 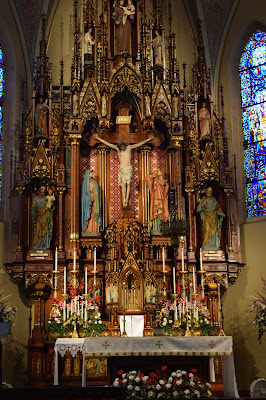 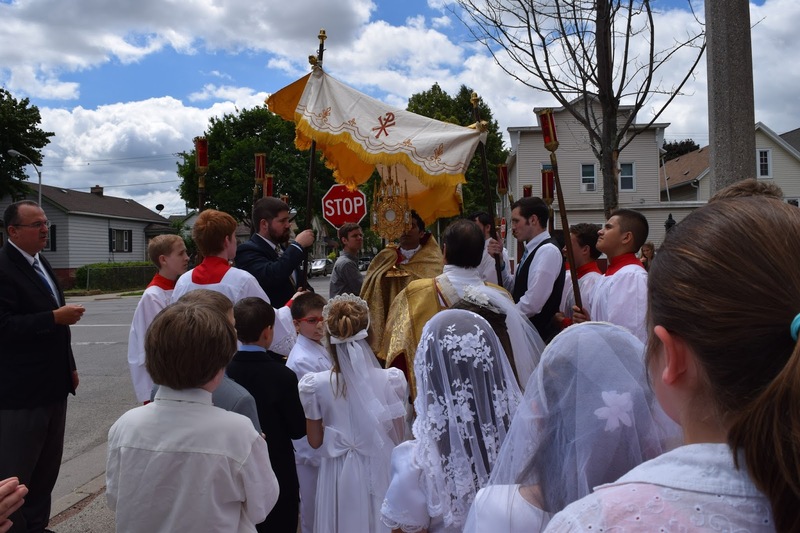 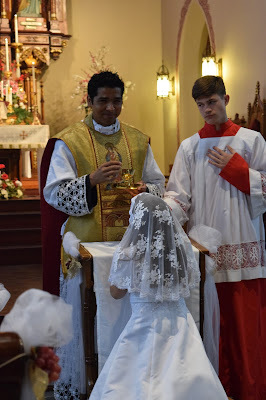 On Sunday, June 18th, Father's Day, Elizabeth received her First Holy Communion. It was a beautiful day and we are so very happy for her. 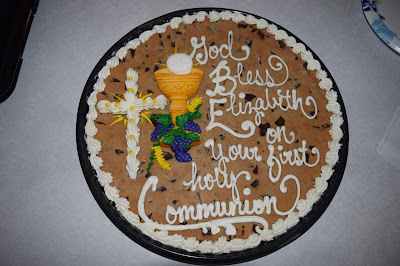 We had a delicious lunch afterwards at Olive Garden followed by dessert at home. 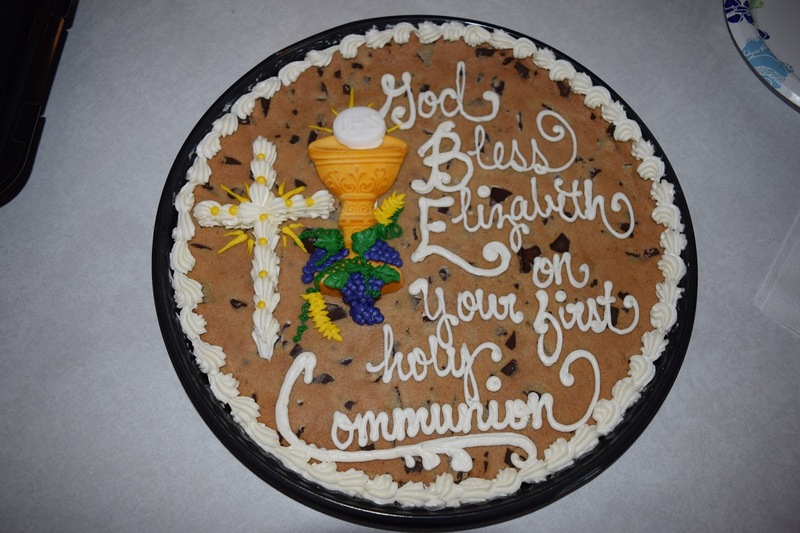 God Bless my sweet Elizabeth!